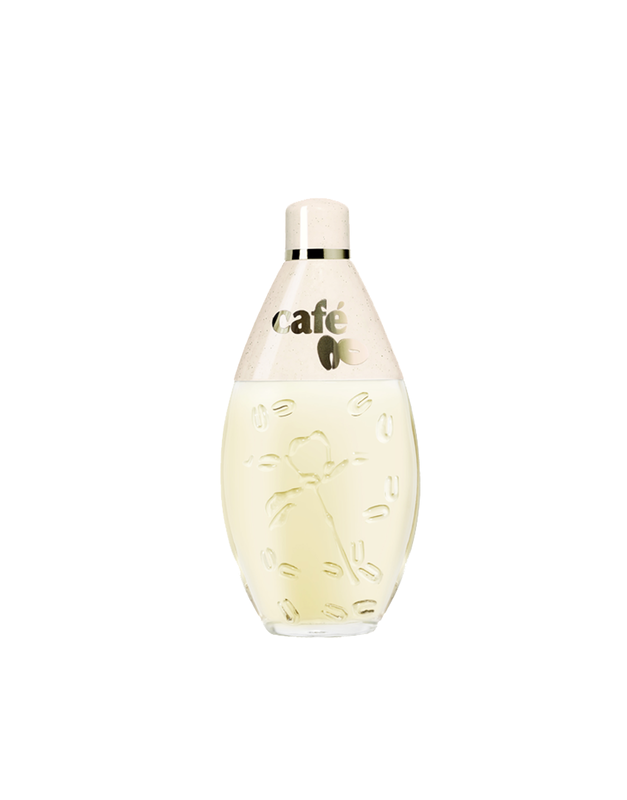 Café (coffee) is a familiar everyday beverage that also evokes a world of exoticism and sensuality. 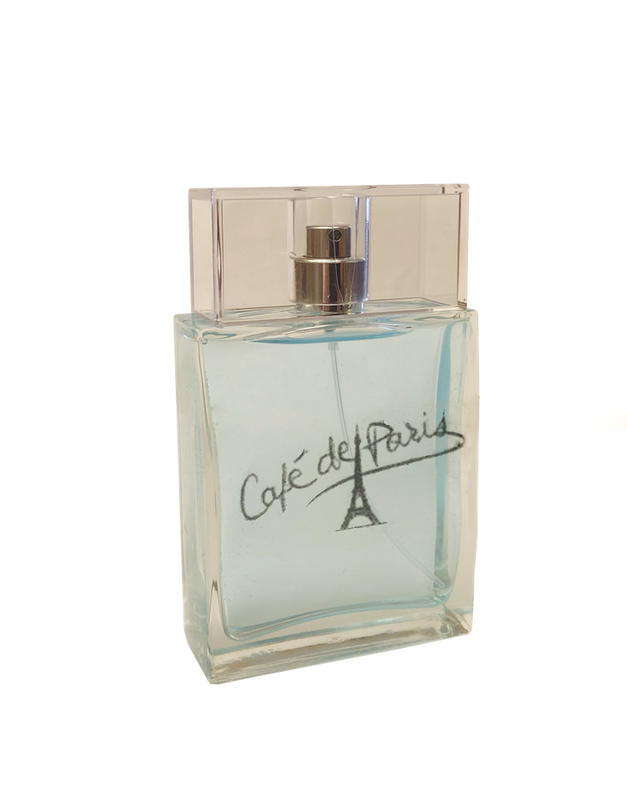 This universal, daily concept inspired this partum de Toilette café created in 1979, the very first brand’s creation. 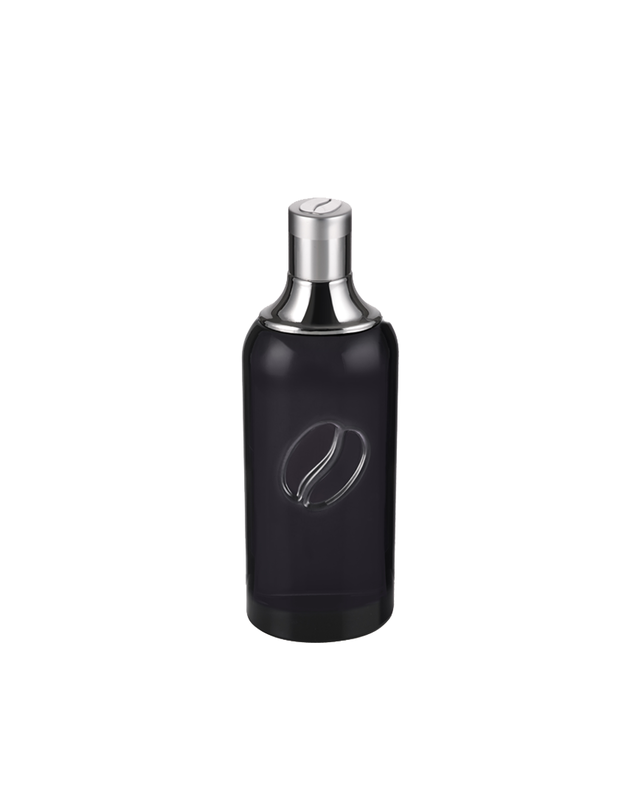 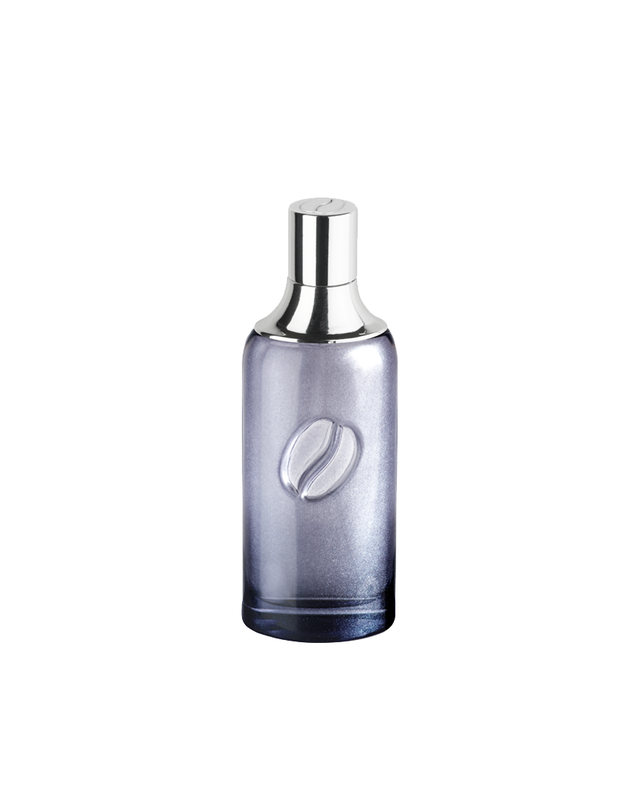 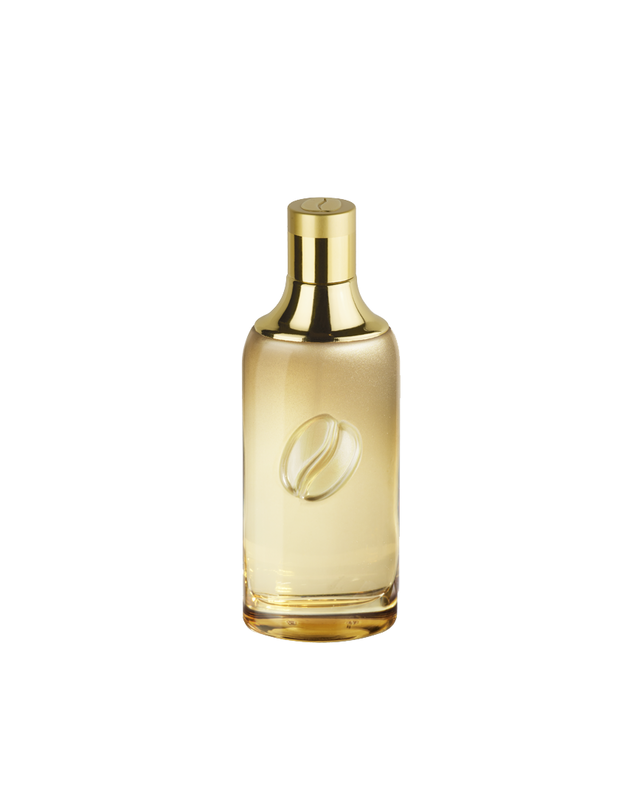 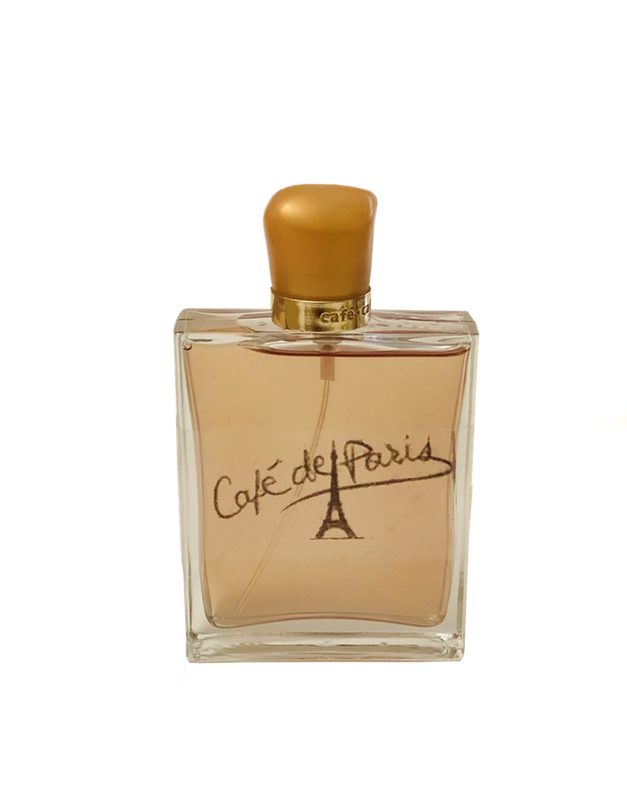 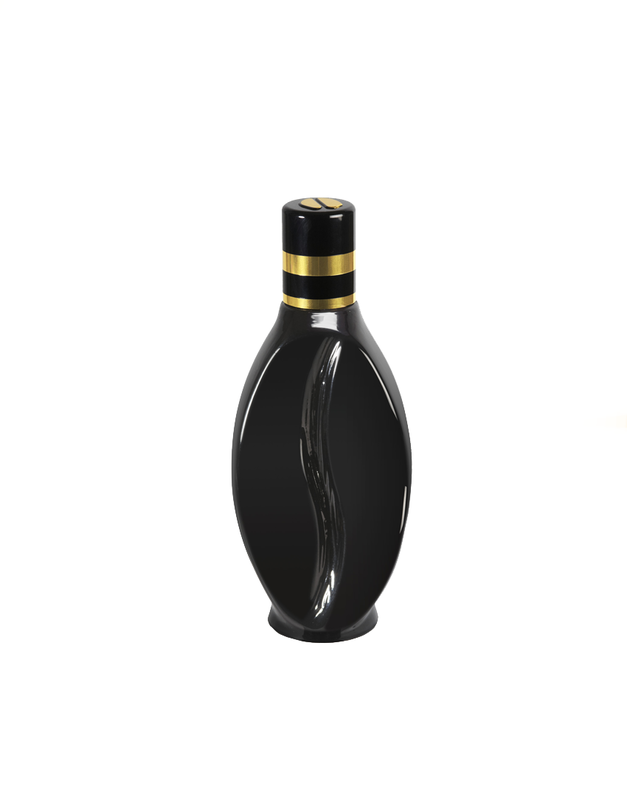 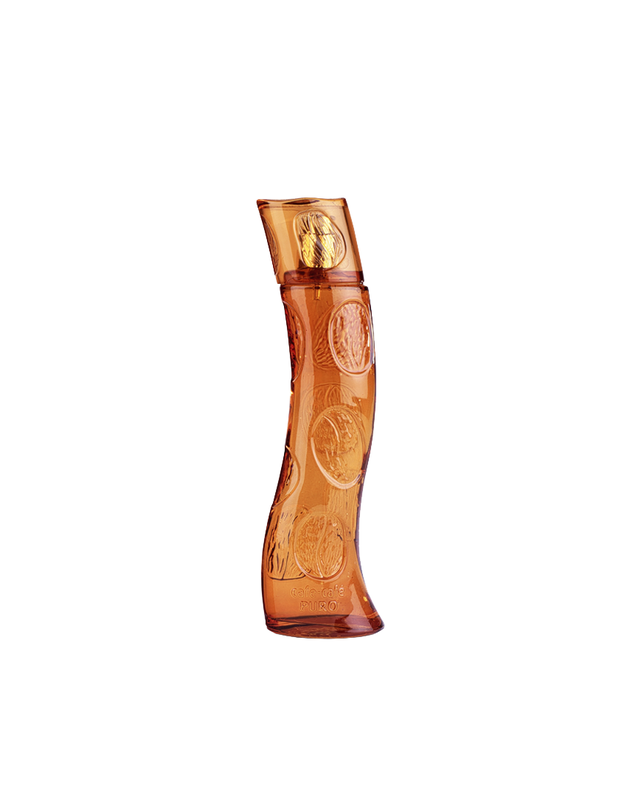 The elegant coffee-bean- shaped bottle, blends the warmth of ocher to the transparency of amber. 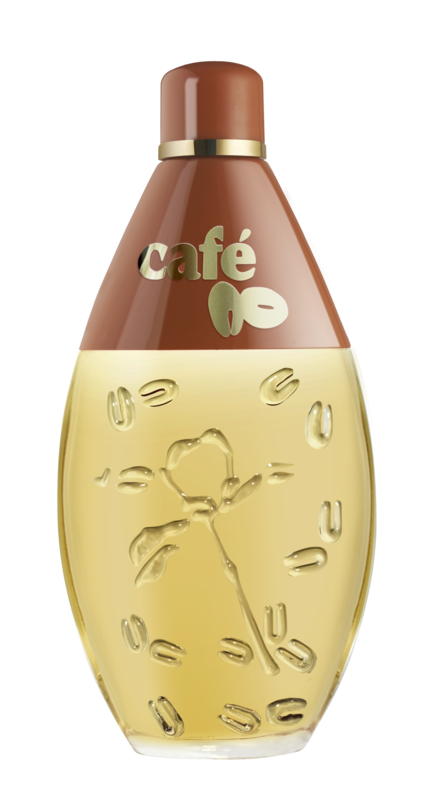 Stylized coffee beans are engraved in the glass. 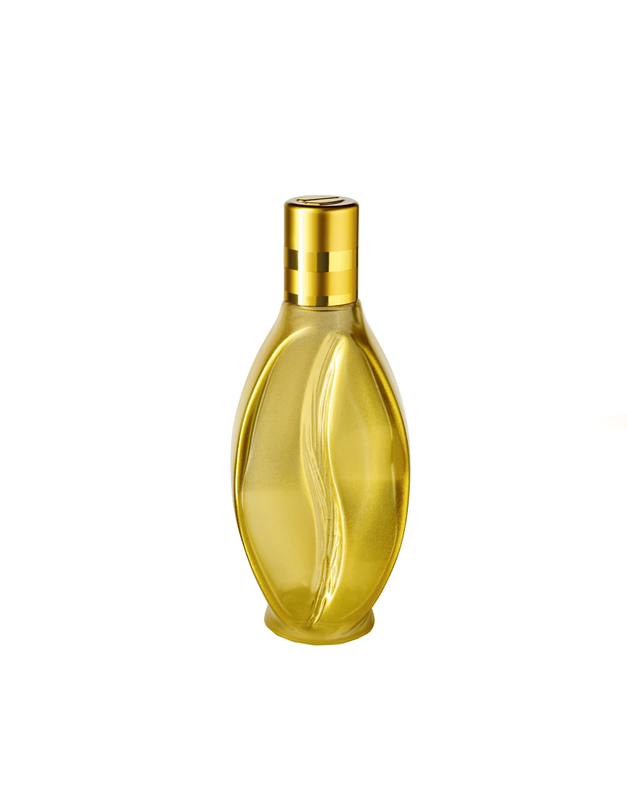 An iconic, sensual and warm feminine fragrance that reflects a certain lifestyle: lime, verbena, artemisia, rose, patchouli, rosemary.